The Australian government has confirmed that debris recovered from Mozambique likely came from Malaysia Airlines Flight MH370. Australian Minister for Infrastructure and Transport Darren Chester on Thursday reported that experts have concluded their examination of the two pieces of debris and found that the paint and stenciling on both are consistent with panels from a Malaysia Airlines Boeing 777. “The analysis has concluded the debris is almost certainly from MH370,” said Chester in a written statement. “That such debris has been found on the east coast of Africa is consistent with drift modeling performed by [the Commonwealth Scientific and Industrial Research Organization] and further affirms our search efforts in the southern Indian Ocean. The discovery of the two pieces of debris off the coast of Mozambique this month came almost exactly two years after MH370 vanished after diverting from its intended flight path between Kuala Lumpur and Beijing with 239 passengers and crew on board. Last July an environmental worker found a flaperon from the ill-fated Boeing’s 777 on a beach in the town of Saint Andre on Reunion Island, not far from the site of the latest discoveries. The conclusion that the flaperon came from MH370 supports the contention, based on radar and satellite data, that MH370 “turned back” from its flight path over the South China Sea and crossed the Malaysian peninsula on a westerly course. The loss of the aircraft led the International Civil Aviation Organization to require that airlines track their aircraft at regular intervals using available technology. 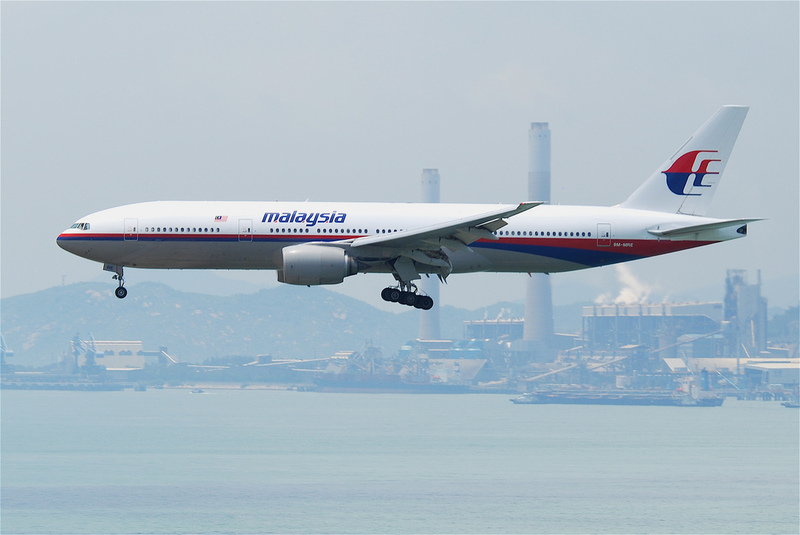 Malaysia has officially declared the disappearance of MH370 an accident and leads the investigation of its cause. Boeing, France’s BEA aviation accident investigation authority, the Australian Transport Safety Bureau and the U.S. National Transportation Safety Board also participate. Plans call for the investigation to end in the middle of 2016 if authorities can offer no credible explanation for the 777's disappearance by then.